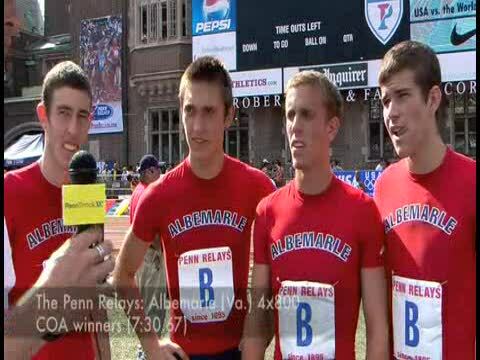 Albemarle (Va.) COA 4x800-meter relays winners (7:30.67) talk with PennTrackXC's Aaron Rich. 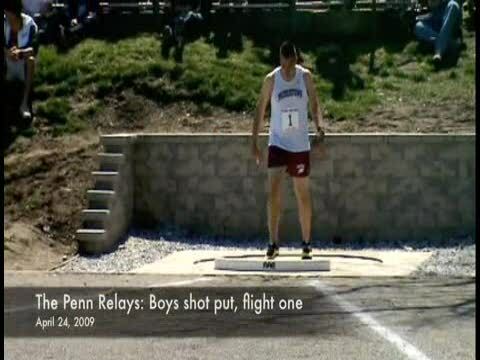 Men's steeplechase action on Thursday. 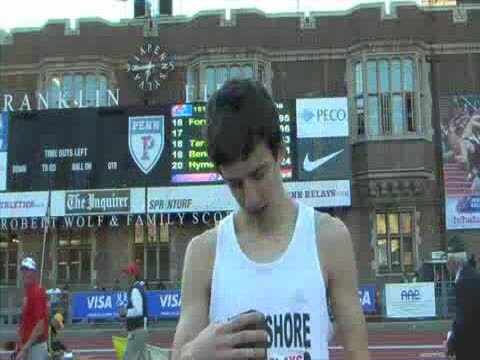 Morristown (N.J.) sophomore Nick Vena talks about winning his second watch at Penn Relays in the shot put. 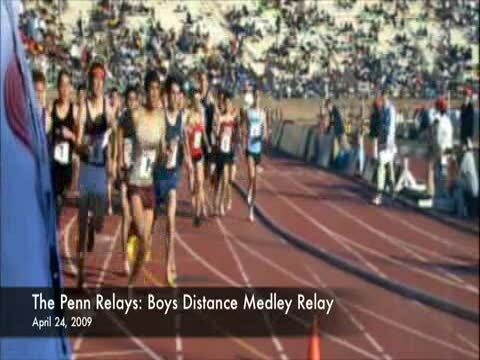 Boys distance medley relay winners Upper Dublin talk with PennTrackXC's Aaron Rich. 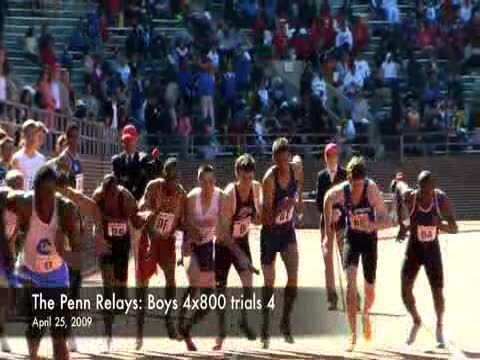 CB South boys 4x800-meter relay team talks with PennTrackXC's Aaron Rich. 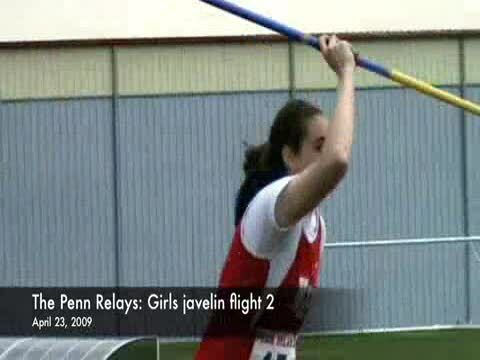 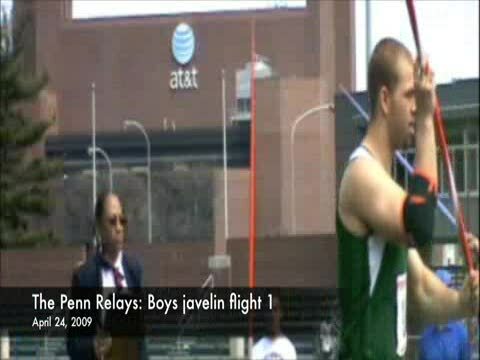 Justin Shirk (Central Dauphin) talks about his javelin win. 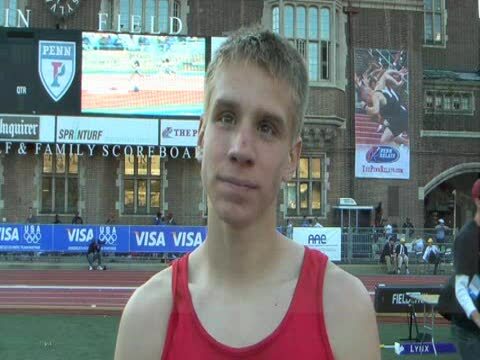 Boys 3,000-meter run winner Robert Micikas (Crestwood) talks with PennTrackXC's Aaron Rich. 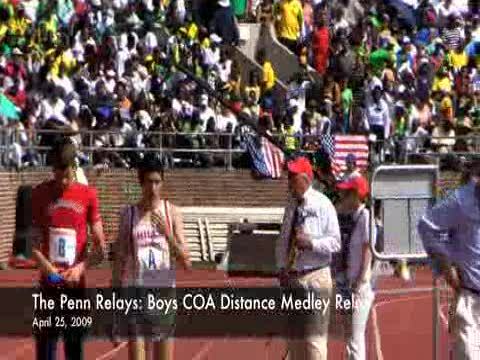 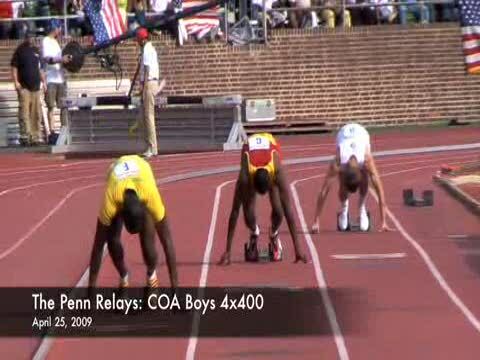 Altoona boys talk with PennTrackXC's Aaron Rich about their seventh place finish in the COA 4x100-meter relay. 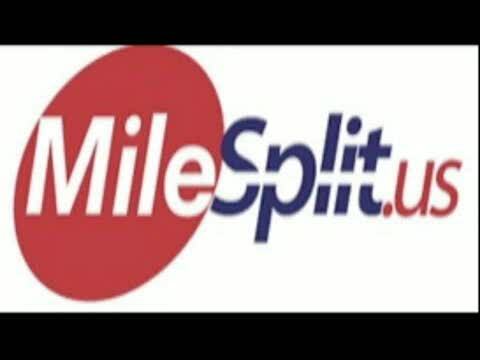 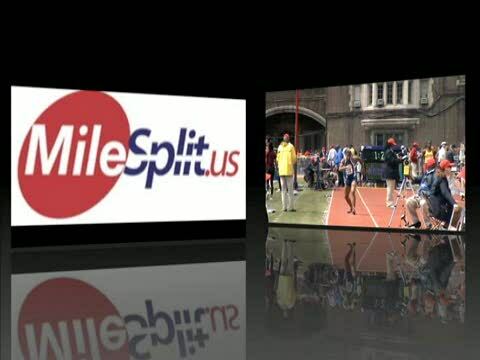 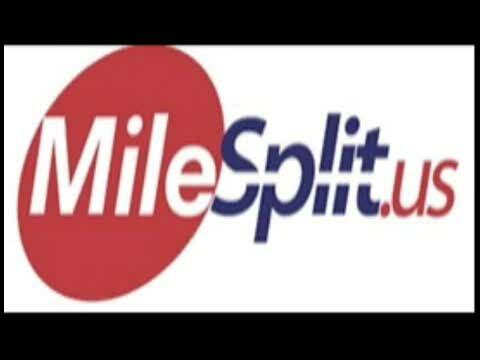 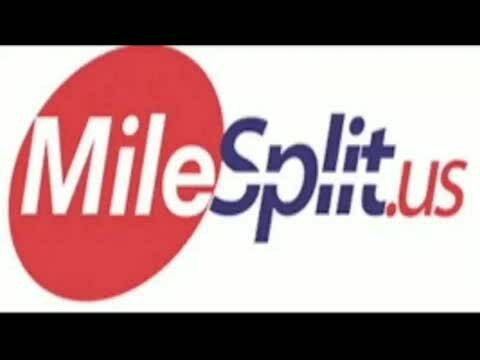 Race video is also included. 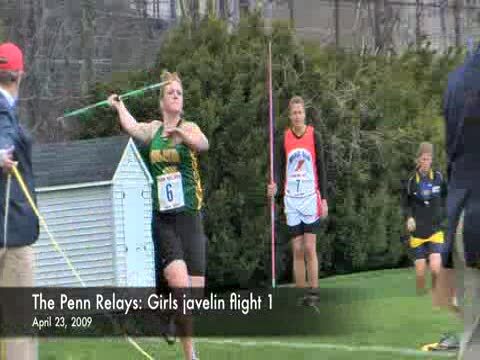 High school girls shot put action from Thursday. 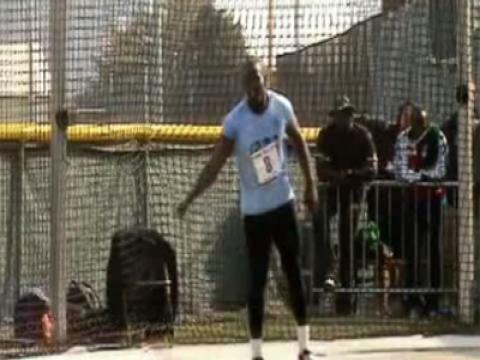 High school boys discus action from Saturday. 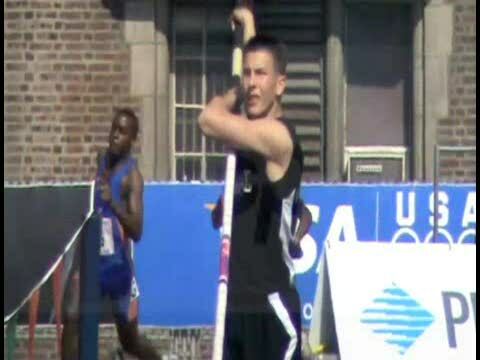 Jeremy Rae (Lake Shore (Ont.)) 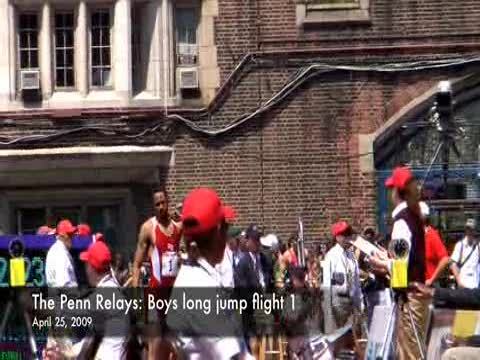 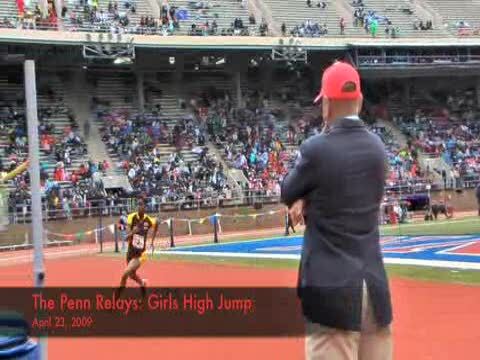 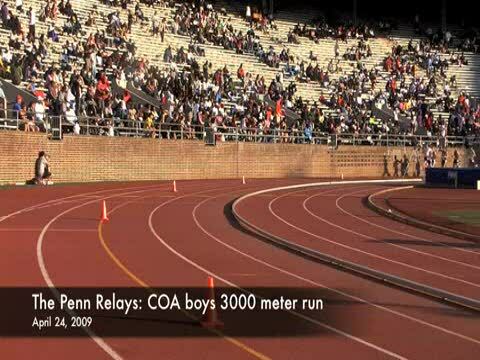 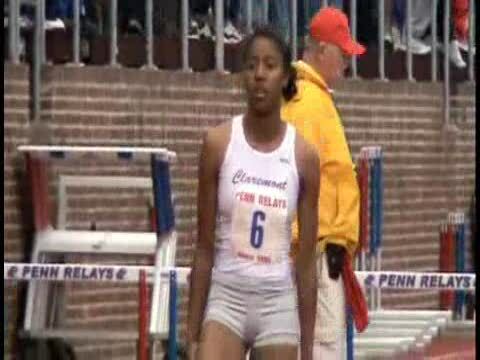 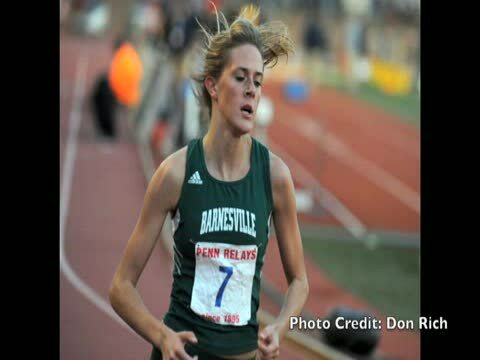 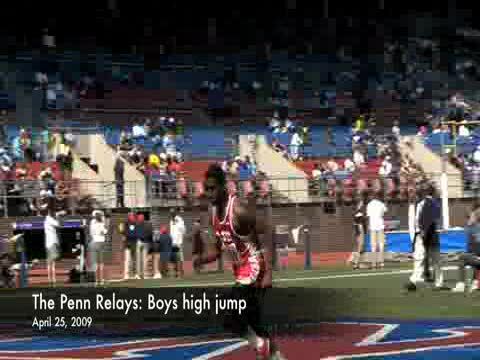 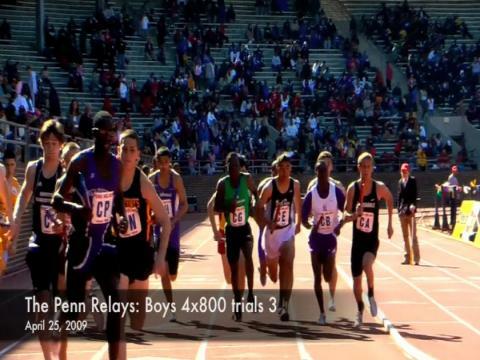 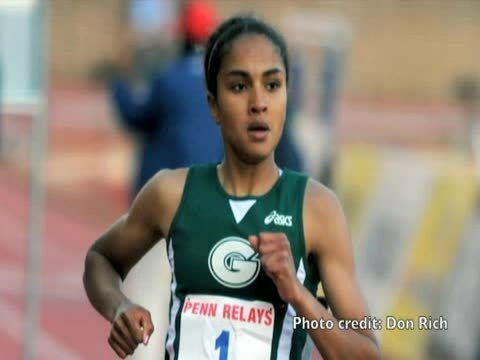 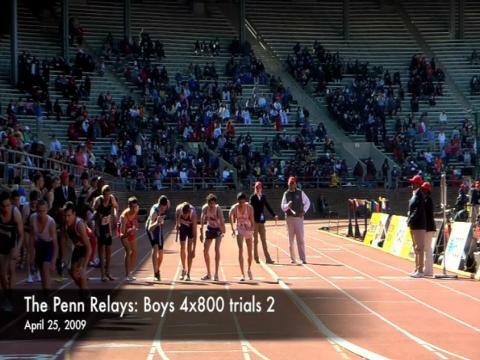 talks with PennTrackXC's Aaron Rich. 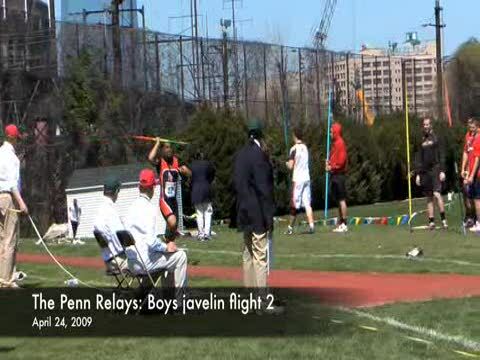 Flight one boys shot put action on Friday. 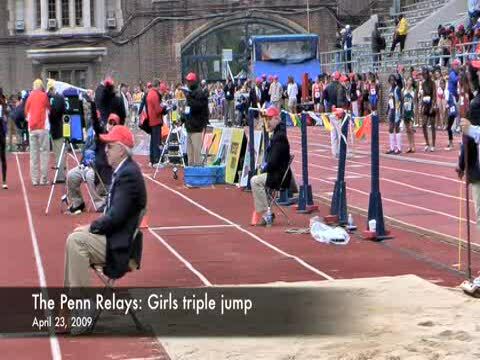 Garden City (N.J.) girls 4x800-meter relay team talks with PennTrackXC's Aaron Rich about their fourth place finish in the COA girls 4x800-meter relay.